The Earthlings have been occupying the known universe for such a long time that some worlds have forgotten their true origins. The planets which have kept a memory of the "Formers" have come together to form a Galactic Federation, whereas the "Retroes" are worlds that have returned to an archaic way of life. The Federation entrusts a delicate mission to its best agent to help a retro world called Almagiel evolve. 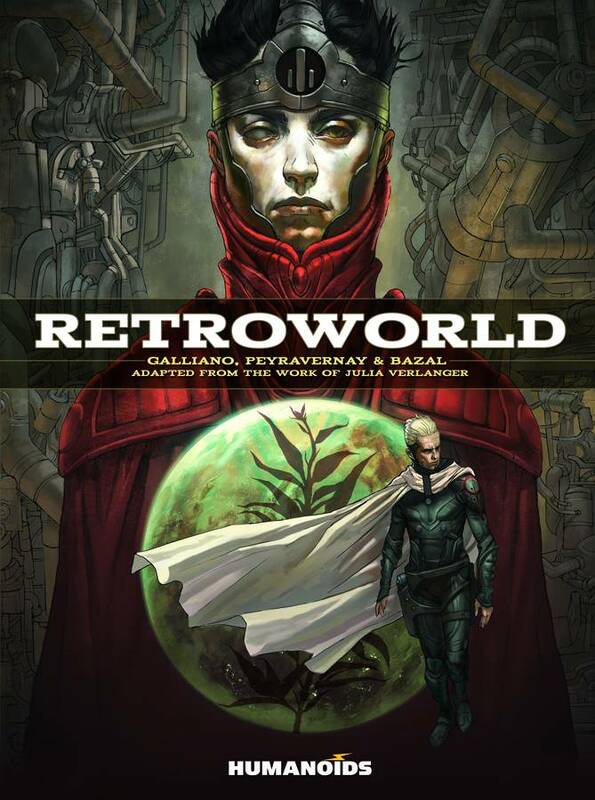 Retroworld is a rich sci-fi saga adapted from the work of Julia Verlanger, one of the most celebrated authors of the French science fiction movement.